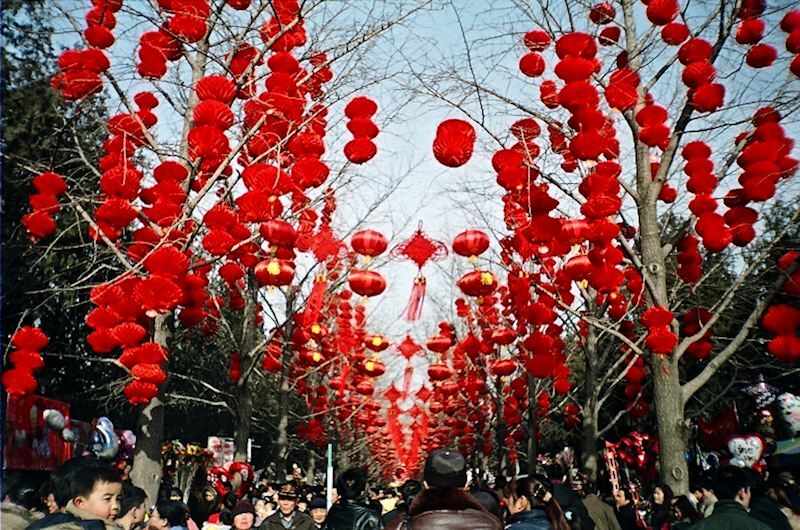 Chinese New Year (Spring Festival) usually takes place in which month(s)? War between U.S.S.R. (Russia) and China in March 1969 could easily have escalated to a nuclear conflict. Fortunately the Battle of Damansky Island lasted all of 90 minutes. It was Ho Chi Minh's intervention that halted military conflict between the two Communist nations.